We provide metal decking services across the UK for concreting construction projects, ensuring high-quality and durable results for each of our clients. Our Metal Decking Division is headed by Paul Smart, who has over 20 years of experience in the industry. 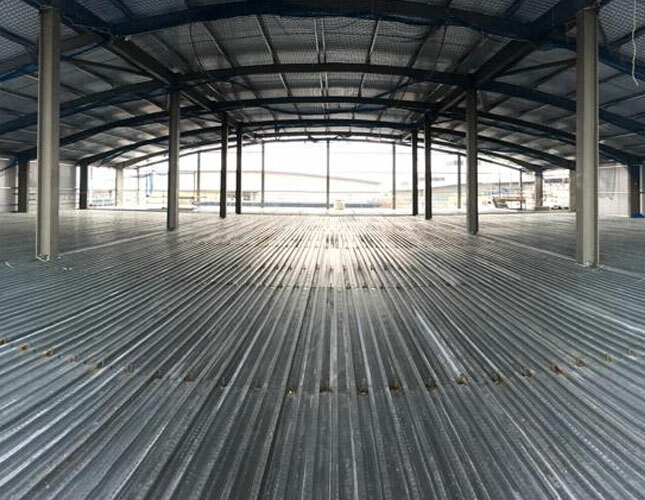 With Paul’s connections and experience, we have secured and completed steel decking and concrete flooring projects across the UK for a range of sectors, both on time and with a very high level of professionalism. Does your commercial project require metal decking? You won’t find a better service in the UK! Contact us today on 01590 676 585. We aren’t just your go-to specialists for metal decking; we can take on all aspects of your concreting project, from installing industrial concrete floors to providing high quality concrete finishing services. 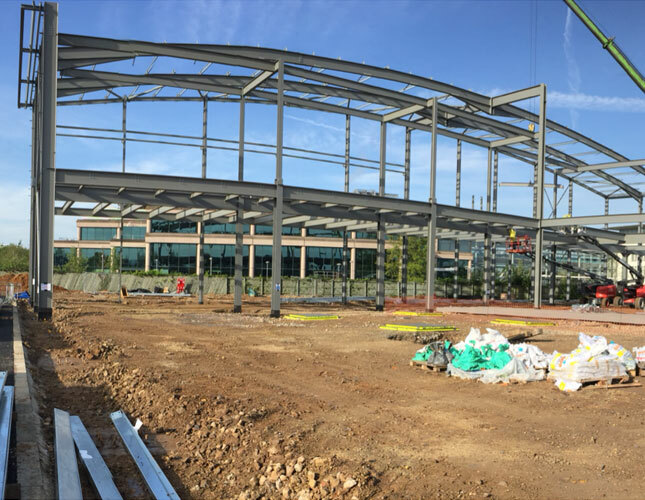 We know how important timekeeping can be for a large metal decking and concreting project, which is why we eliminate the need for you to employ different companies, saving you valuable resources. You can put your faith in us to us as concrete contractors to handle all aspects of your metal decking and concrete flooring project. We only work with the best concrete and metal decking suppliers, ensuring a durable and effective result every time. Get in touch today on 01590 676 585. We are the leading concrete flooring contractors in the UK, offering outstanding metal decking and concrete finishing results with every project. For more information about our services, contact our team today on 01590 676 585.